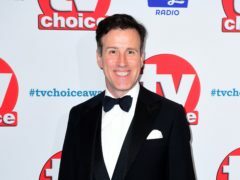 Anton du Beke has thrown his hat into the ring to replace Dame Darcey Bussell as a judge on Strictly Come Dancing. 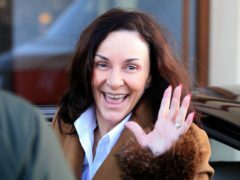 Shirley Ballas has said her Strictly Come Dancing co-star Craig Revel Horwood has apologised for making derogatory remarks about her body. 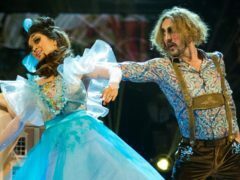 Strictly Come Dancing’s Seann Walsh and Katya Jones avoided dancing a romantic routine on Saturday night’s episode – instead opting for an energetic, Halloween-themed take on the traditionally intimate Viennese waltz. 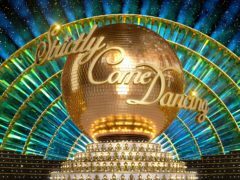 Strictly Come Dancing viewers have been left irate by the judges’ decision to send Vick Hope and her professional partner Graziano Di Prima home after a tense dance off. 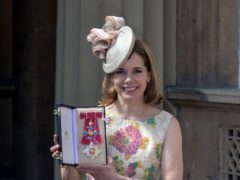 Dame Darcey Bussell has said that her friends were somewhat peeved when she received her damehood because it ruined a long-standing in-joke. 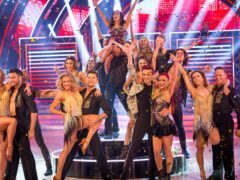 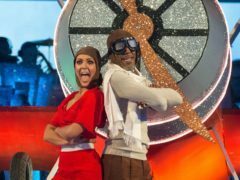 Strictly Come Dancing judge Dame Darcey Bussell has admitted she has been shocked by the high standard of this year’s contestants.